Where to Travel to Breathe the World's Purest Air? Where would you travel in search of the world's cleanest air? Here's logic you might use: it has to be remote, since big cities and human activity are the world's polluters; an island, even; and in the less land- and human-dense southern hemisphere. Eliminate places that are not inhabited year round for air quality monitoring, and did you come up with… Tasmania? 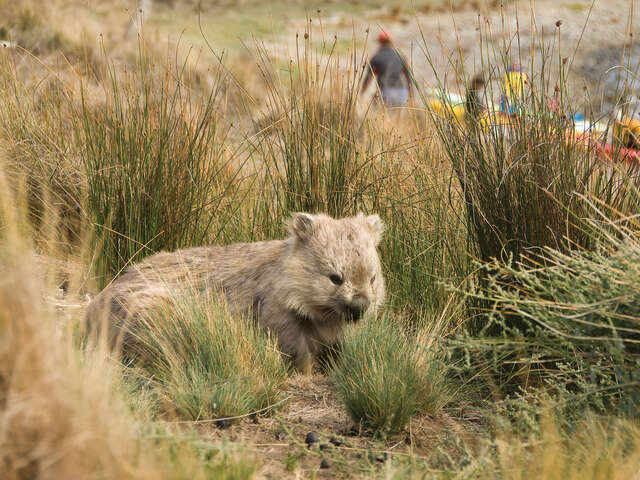 Lynn Elmhirst, BestTrip.TV's Executive Producer and host, traveled to Australia's remote southern island to see if you can really breathe the difference. Australia's southern-most state is an island south of Melbourne (next stop: Antarctica). Tasmania regularly registers the world's purest air. Its aptly named Cape Grim Baseline Air Pollution Station, on the remote, north-west shore, records air quality that sets the standard for global clean air. The air that reaches Cape Grim is carried thousands of kilometers across the Atlantic and Indian Oceans by the 'Roaring Forties'. These strong westerly winds carry pollution-free air thousands of kilometers across the southern most parts of the Atlantic and Indian Oceans without going over any other populated land. Just how clean is the air in Tasmania? Scientists record a couple of hundred particles per cubic centimeter of air, compared with the tens of thousands of particles in major cities. As we discovered, even at the airport in the capital city of Hobart, the difference in the air is heady. It seems nearly everyone you meet in Hobart has even a little sailboat down at the marina. 'Tassies' love to sail, and you can easily get on board a sailing cruise, where you can crew, or enjoy the fresh air as a passenger. 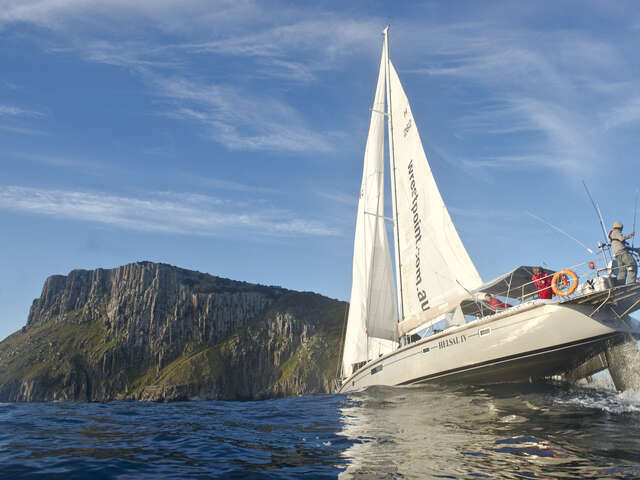 If you're a huge fan of sailing, plan to visiting over Christmas holidays so you can cheer at the finish line of the Sydney to Hobart Yacht Race, one of the most grueling maxi yacht races in the world. The 630 nautical mile race takes crews nearly two days to navigate, and is considered one of the sailing world's top three offshore yacht races. The spectacle as the yachts arrive at Hobart is magnificent. Kayaking is another tremendously popular way to get out on the water, especially to explore remote coastline. Surfers will find some of the biggest breaks in the world, and divers can explore amazing kelp forests. And one of my favorites: woods walks. 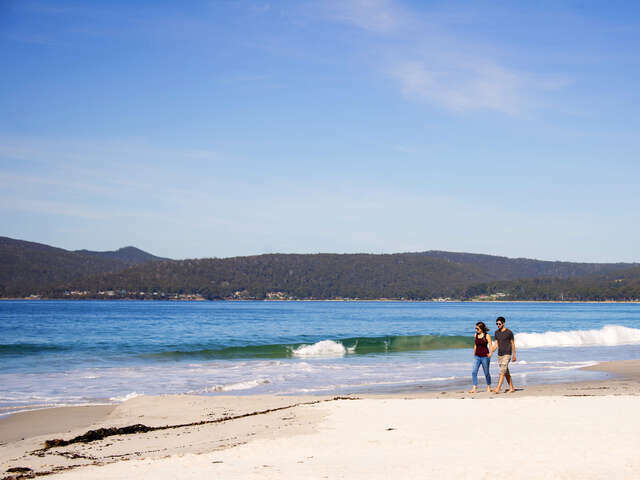 Tasmania is a hiker's paradise with gentle and epic walks in hundreds of thousands of acres of pristine coastline and wilderness. With its diverse and ancient landscape, including unique plants and wildlife found no where else in the world, including Huon Pine, one of the world's oldest trees, a hike in Tasmania is an experience you'll never forget. Biking trails, tree walks and climbing adventures give everyone a taste of Tasmania's wild- and mild outdoor adventures.